Minimum quantity for "Radiance Plus Carrot Day Cream" is 1. 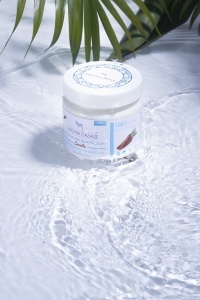 Intended for all skin types, this rich day cream gives you radiance from the rising of the sun . Apply on dry skin after your bath and before going about your daily activities. Usage: After the toilet all over your body.